In this article, we’ll be talking about the much in news the HTC 10 (One M10) Design, Specs, Details, Features, Price and more as per the various rumored reviews about the features, design and date of release of the flagship smartphone from HTC. 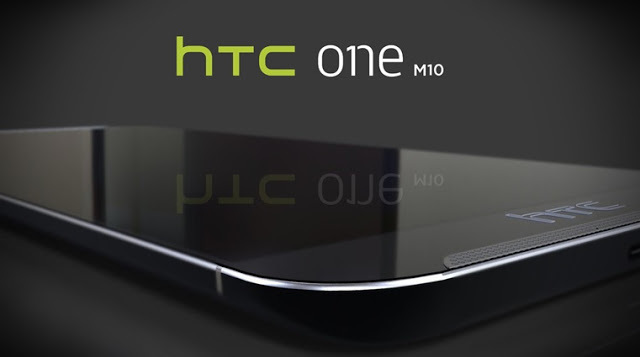 1– Name: As of now, the name HTC 10 is in news from the leaks which further being conveyed by HTC’s marketing and advertisement displaying a hashtag as # power of 10.Even though not confirmed officially, the earlier news suggesting removal of “M’ from the flagship smartphones of HTC are turning out to be true. But, the “One” moniker seems to be going as well. Now, we can wait for the official confirmation to know the actual name. 2– Design: Design is a factor that cannot be ignored and the maker’s of HTC know that well. From news till now , we know about missing stereo front-firing speakers and with what looks like a fingerprint sensor in the style of HTC One A9. The black strip with the HTC logo that used to adorn the older One models has also been removed. Interestingly despite the fact that leaked photos show no stereo speakers, HTC did tease the phone’s sound system with the cryptic tweet “Here comes the new boom. You’ll hear it”, accompanied by a photo of what seems to be speaker grilles Leakster Evan Blass (@evleaks) has suggested that people who like the HTC One A9 “will love the M10”. We’ve yet to see what exactly he had in mind. 3– Display: The display can truly be called the heart of any smartphone and one the top qualities that a buyer will look in a phone. 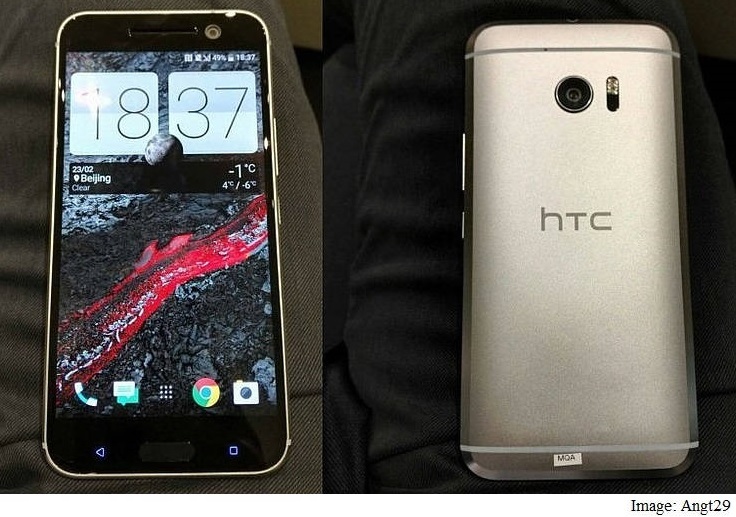 A 5.1 inch display for the HTC 10 is latest rumor and what is allegedly called a Super LCD 5 panel. Moreover, in contrast to previous rumours , the flagship smartphone will not have a Super AMOLED screen. The image is expected to be sharp and top quality as per rumors claiming that the company will hop on the QHD bandwagon, giving the perfume a 1440 x 2560 pixel resolution. That’s a ~565 pixel-per-inch density for a very, very crisp image. 4– Hardware: The durability of a smartphone is seen by it’s hardware and HTC has worked sincerely with the Qualcomm chips for making it’s flagship league of phones. Hence, we should expect the One M10 to have a Snapdragon heart beating under its hood as well. 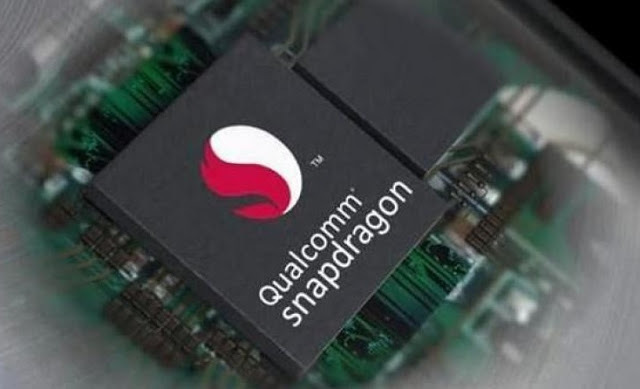 Of course, this would most probably be the highly-anticipated Qualcomm Snapdragon 820. Moreover, a great productivity and performance is expected with a processor built on a 14 nm LPP (Low Power Plus or Performance ) process, which basically means that it should offer great productivity at a lower power cost – so, better performance, without reducing battery life. 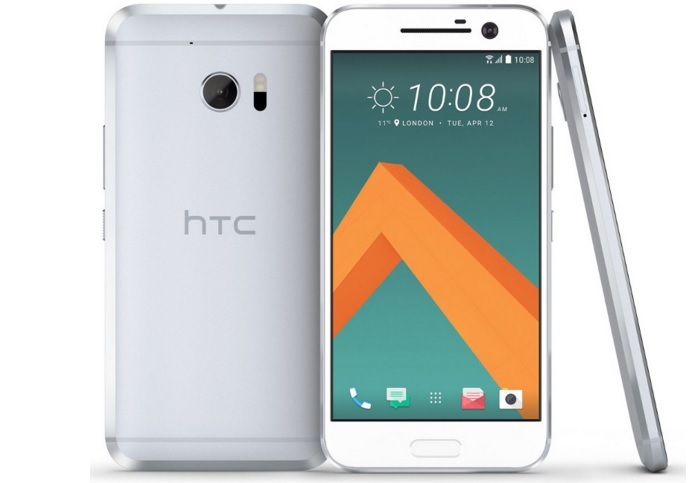 5– Software: The available information about the software us HTC 10 will run Sense 7 with Android 6.0.1 Marshmallow upon launch, but a Sense 8 update will come soon after. HTC owners will be familiar with Sense 7, as the UI is currently available even for the 2-year old One M8, so some may be a bit put off if the new flagship launches with an old interface. But in reality, Sense 7 is a pretty stable and snappy Android skin, so it shouldn’t be a problem for majority of users. 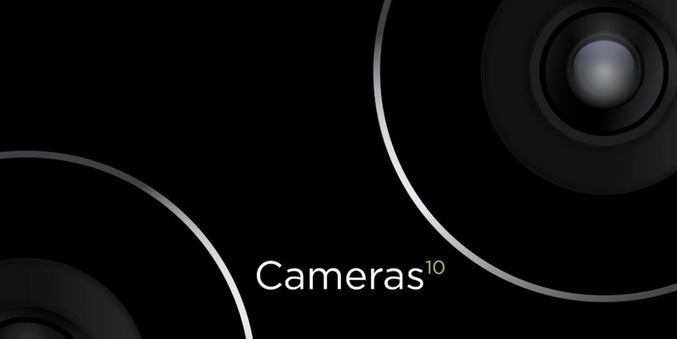 6– Camera: The negative response and criticism for 4 Mega Pixel camera in previous One M7 and One M8 has lead to the Taiwanese smartphone maker retiring the UltraPixel sensor from the main camera of its flagships and instead moved it to the front-facing cam. With the HTC One M9, we got a 20 MP sensor for the back snapper, which did provide better detail, but still crumbled once the scenery’s lighting became less than favorable. With the HTC One A9, which is somewhat of a middle-of-the-way flagship for HTC, the manufacturer switched cameras once again, this time landing on a 13 MP sensor, whichproduced better results than the one in the M9. Morever, HTC tweeted “”World First, World Class” camera that will, supposedly, blow our minds. Well, it seems you can’t wait to click..
As per current leaks, HTC has announced for holding an event on the 12th of April and it is widely believed that this is when the new flagship will be announced. Of course, we’ve no information on pricing just yet, but we do expect the regular flagship price point of about $600 to be met. Well, Interesting thing to note is that previous One series of its smarphones were launched mostly in April. So, all we need to do is wait eagerly for the big day of release for HTC 10. Let’s wait and watch for excitement.